Those of you who know me on a personal level will know that photography for me is a hobby first and foremost. I have no visions of becoming a professional or quitting the day job to spend my hours working on a way to make ends meet with the camera. Photography is an escape from the norm, a way to leave the 9-5 behind and relax. Sure it would be nice in the winter months to have a bit more time with the camera, when daylight is only during work hours and the best conditions are never at the weekends. Whilst photography is used as an escape method for me, it does not mean however that I am easily pleased, or happy to settle for second best. My goal is to take the best images I possibly can, so if there is a way of learning a new technique, or photographing something differently to how I normally would that can help me to grow, then I am all for it. I have, over the years, been told various times (I’m looking at you here Karl Mortimer) that I need to shoot in projects as a means to grow. It sounds easy, think of an idea, take some photos, call it a project and Bob’s your Uncle. Putting that into practice though was never as easy as I expected. Trying to think of an idea of something to photograph in multiple ways always led me to a dead end. I was putting too much pressure on myself to achieve something from nothing, and the idea was shelved. 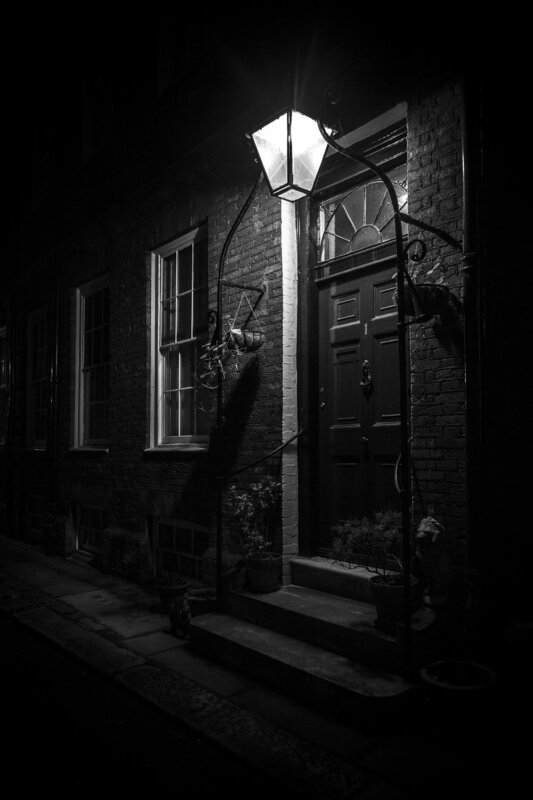 I went on a workshop with Charlotte Gilliatt & Doug Chinnery in 2016, to photograph the gaslights and cobbles of London at night. I found the images worked better as a series from that night, rather than as individual photos like a lot of what I was shooting at the time. It was also a foray into a new subject away from golden hour landscapes, so I decided it would be something I could continue working on. I have since photographed a few other places focussing on the “Olde England” style, trying to avoid as much modern influence as possible. It’s been a slow burner but I am starting to get a body of images which flow pretty well. 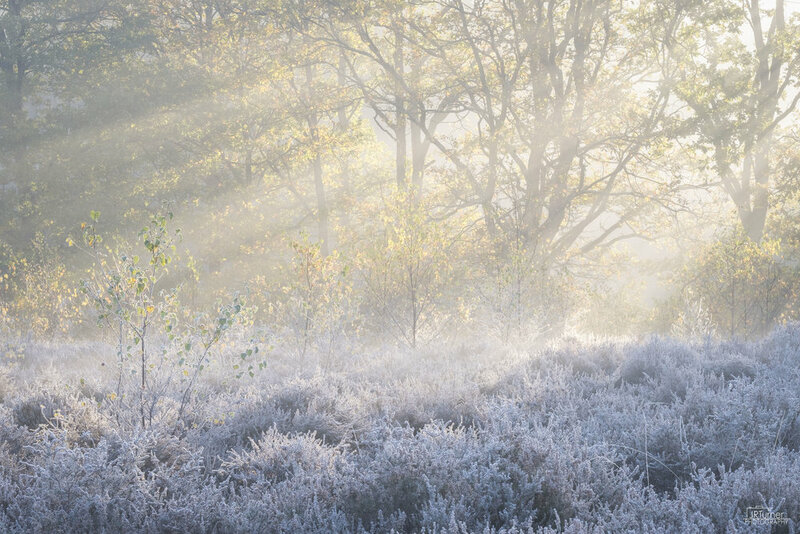 I have been spending a lot of time photographing a local common area in Berkshire. The space has some great woodland, open bracken areas, “wild ponies” and heather. It’s only a small plot of land, but one I have spent a great deal of time exploring and photographing. Without realising my visits to the same location were not only allowing me to learn a landscape in a more intimate way, but it was quickly turning into another unintended project. 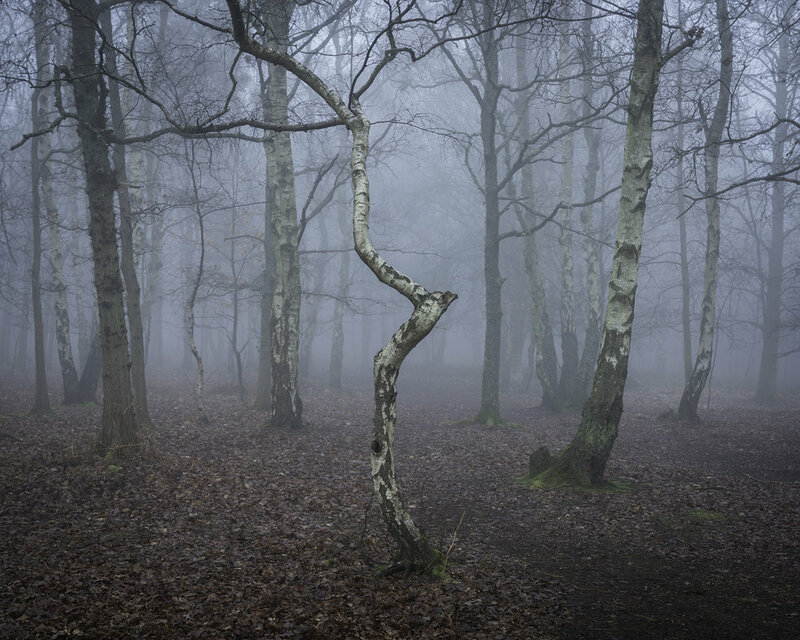 I really am enjoying photographing this location, it’s pretty quiet and you very rarely see anyone else with a camera. After all of the years of being told to take up a project, I am definitley seeing the merit of them - even if I still can’t think of one off the bat. Falling into projects has been quite rewarding though, seeing a body of work grow from an initial photoshoot into a series of images that correlate with eachother. I’m not sure either project is near finished yet, and I will carry on bumbling along shooting them as and when I can. Maybe a book will follow, or perhaps it will sit in it’s online gallery for ever, who knows. I’d be interested to hear your thoughts on projects in the comments section below.